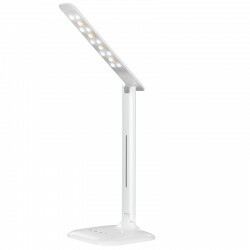 A wide variety of styles in LED desk lamps, desk lamps and worklights to suit your work environment and help you work more efficiently and comfortably. 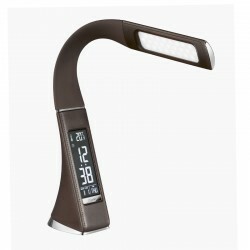 Browse through the many features our office lighting range offers: USB, alarm, digital clock, adjustable lighting colour, dimmable light, etc. 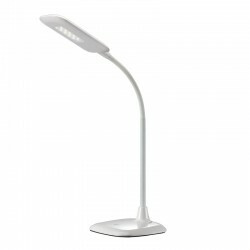 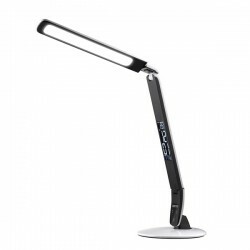 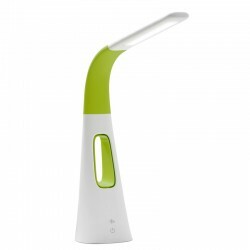 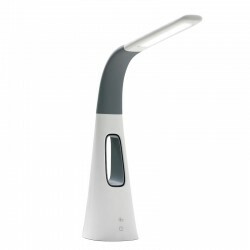 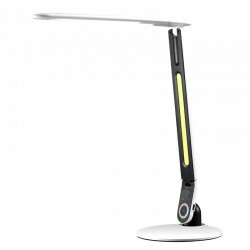 LED DESK LAMPS There are 18 products.